The easy-wearing Boys' Retro Pile Jacket is made from 100% polyester double-sided solid shearling for warmth that stands up to serious chill. Flat-seam construction throughout reduces bulk and helps minimize chafing. 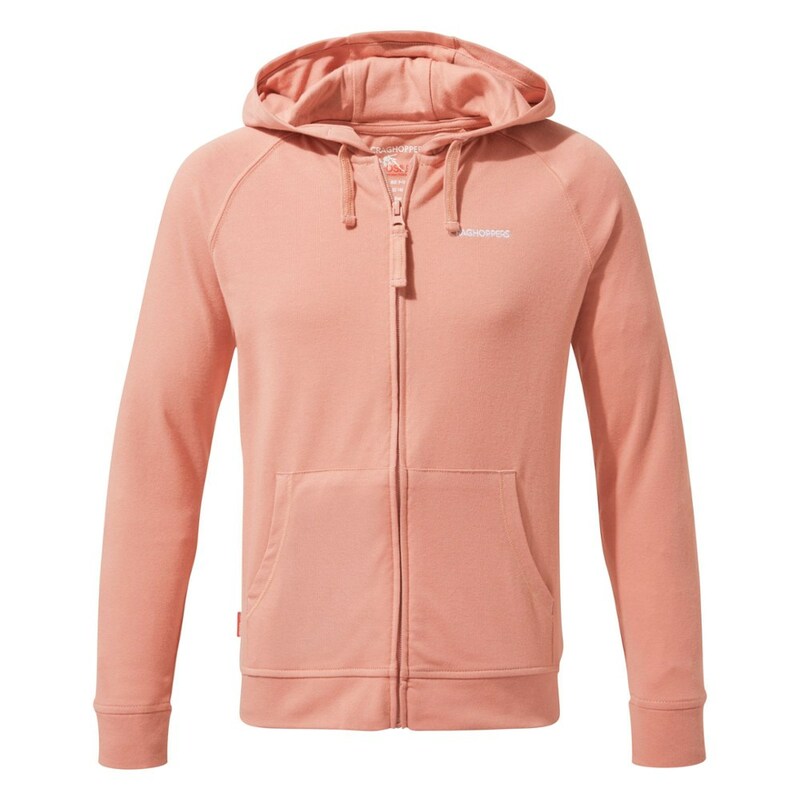 The full-zip jacket has a zip-through stand-up collar and raglan sleeves for mobility and comfort under a pack. 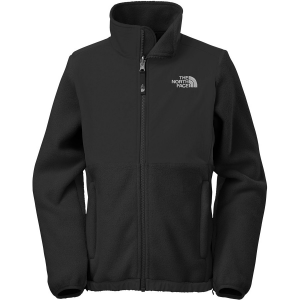 Zippered left-chest pocket and two zippered front pockets are lined with warp-knit brushed mesh fabric and have webbing zipper pulls. Spandex trim on cuffs and hem seal in heat. Hand-me-down ID label. Hip length. Fair Trade Certified(TM) sewn. 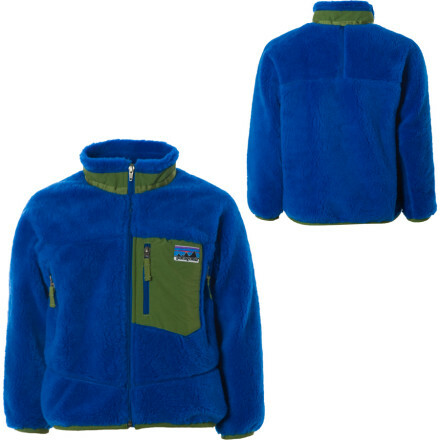 Keep your little one cozy and warm on chilly mornings on camping trips in the Patagonia Retro Pile Jacket. Rib-knit cuffs seal out the cold and keep their body heat in when you're up making breakfast in the woods and the cozy hood with a slight point further traps their heat. 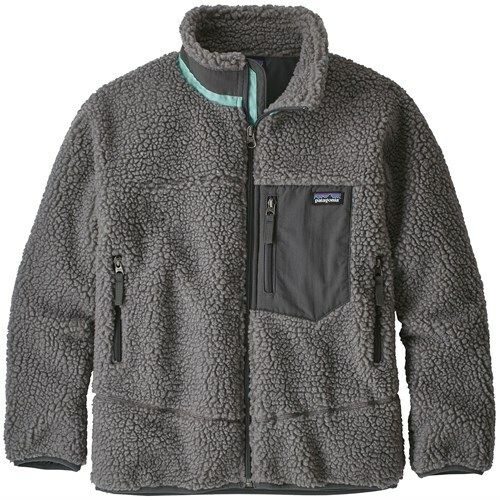 Cozy hand warmer pockets warm up cold fingers or hold the daily treasure finds of pine cones and cool rocks. 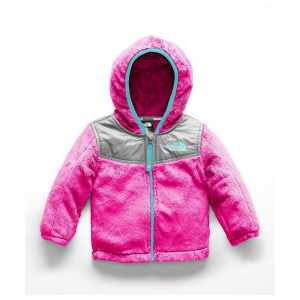 The warm double-sided shearling fleece is easy to care for as well so when juice gets spilled you don't have to buy a new jacket. The snap placket makes it easy to strip off the jacket quickly so you can clean up the spill before that moisture from the juice cuts their body temperature down. 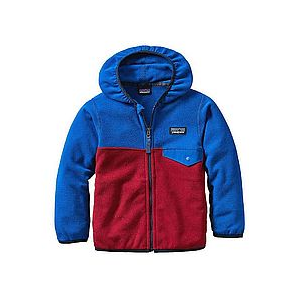 The Patagonia Kids' Retro Pile Jacket is not available from the stores we monitor. 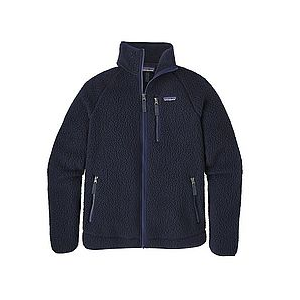 It was last seen March 14, 2019	at Patagonia.com.